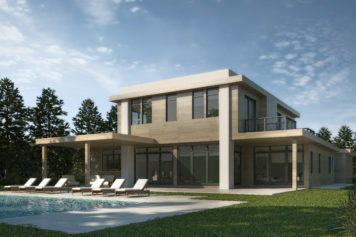 The proposed ultra-modern home is immediate walking distance to the pristine ocean beaches of Amagansett. 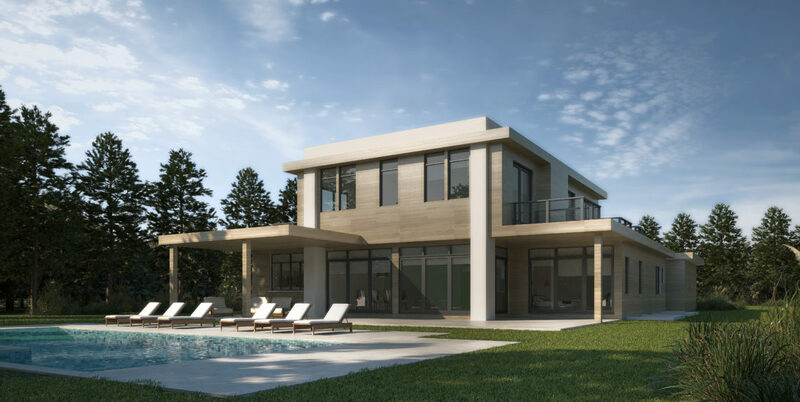 Situated on .54 acres, 180 Bluff Road begins with thoughtful design decisions and incorporates open-concept interiors, graciously styled layouts and finely detailed finishes. The 3,900 sq. 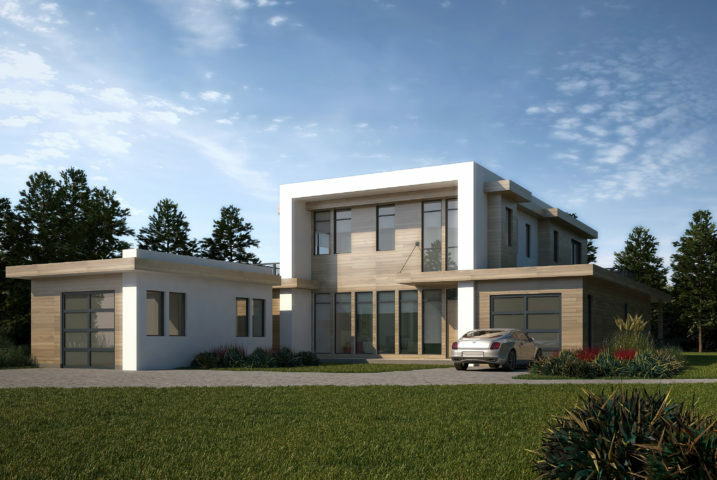 ft. home boasts a master suite with private terrace and gas fireplace on the first level. 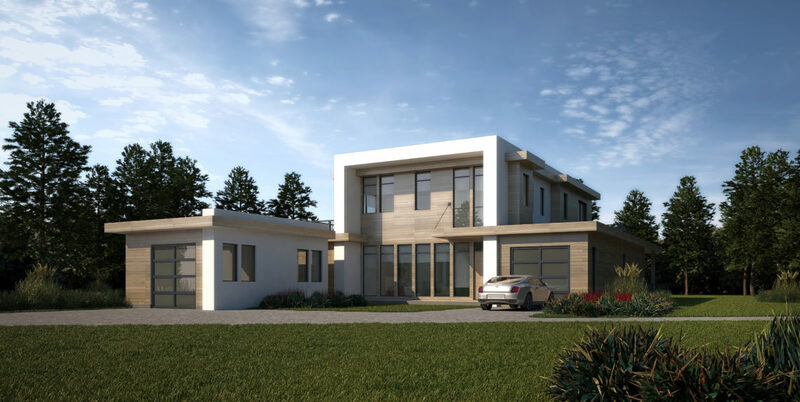 A true chef’s kitchen opens to a dining area, living room, and wet bar. A formal living room allows for additional entertaining space. The 2,000 sq. ft. lower level includes a media room, two recreation and entertainment spaces, and two bedrooms. 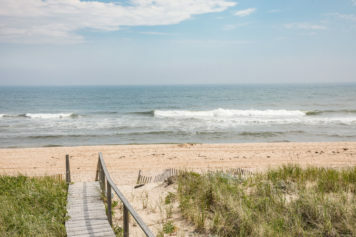 The outdoor living space speaks for itself with generous patios and covered areas, a heated gunite pool and spa and the smell and feel of the ocean around the corner.